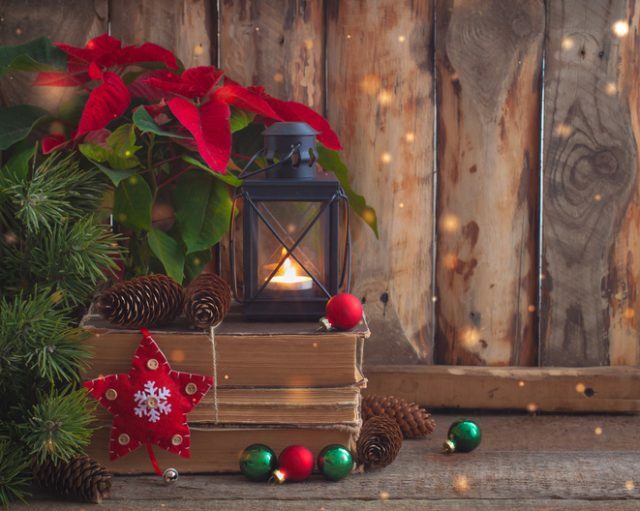 This Christmas season has arrived and a lot of people have already been getting their homes ready for the holiday. At Brant Florist we carry a wide range of Christmas flower arrangements that we are sure you’ll love. Some of the arrangements include Poinsettias, Silver Lining, and Christmas Wishes Centrepiece. 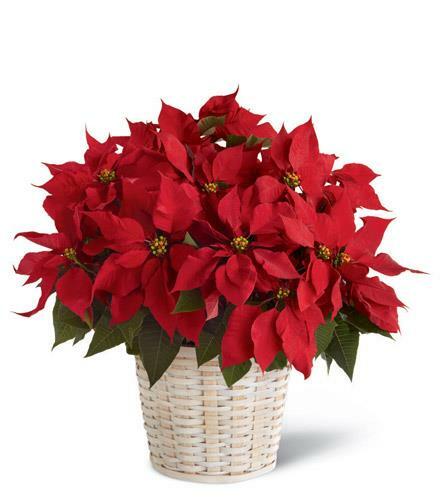 At Brant Florist you can expect to find a wide selection of Poinsettias. We even featured the plant in our last blog. The Poinsettia comes in more than just red and we also carry it in white. You can find our entire Poinsettia section on our website. Please note that this is a season plant is only available from November 15th to December 23rd. If you’re looking for something even more festive you’ll want to check out our arrangement Silver Lining. This wonderful arrangement shouts its the Christmas season. 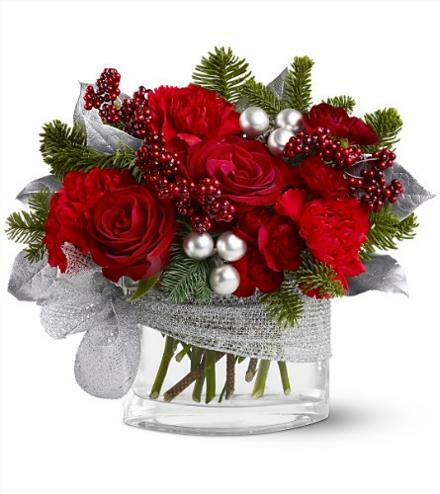 The bouquet includes a mis of red roses, carnations, faux berries and silver ornaments. And it’s arranged in a glass vases with a very festive silver ribbon. However, you might be looking for a centrepiece to complete the holiday theme of your dinning room. Here at Brant Florist we have an entire section dedicated to the Christmas centrepiece. Below you can see an example of that with the Christmas Wishes Centrepiece that is available for order. Nothing completes a dinning room quite like a centrepiece and this year why not make it part of your holiday decorations. 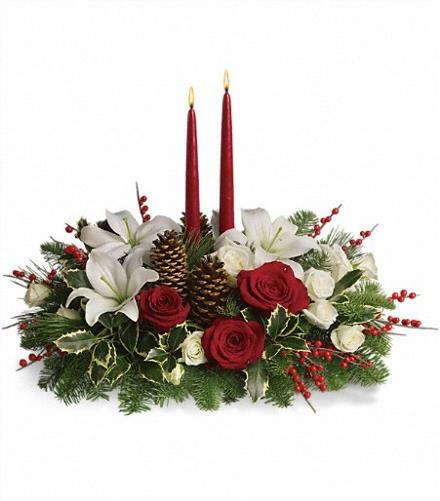 This lovely Christmas centrepiece is arranged with various festive flowers and greens. And it comes with two red candles in the centre to set the holiday mood. You can find all of our Christmas flower arrangements on out website and have them delivered right to your door. 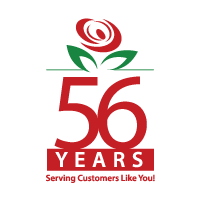 We use flowers that are available at the time of purchase at Brant Florist. This allows us to make sure that the flowers are fresh and looking their best. In some cases we might need to order in a specific flower. In that case please allow 2-5 business days. Ordering flowers online is easy, simply click on the arrangement that you like and order. You can contact us toll free at 1-877-545-5535 and locally at 1-905-634-2658. Of course you can also email us anytime at inquiries@brantflorist.com.